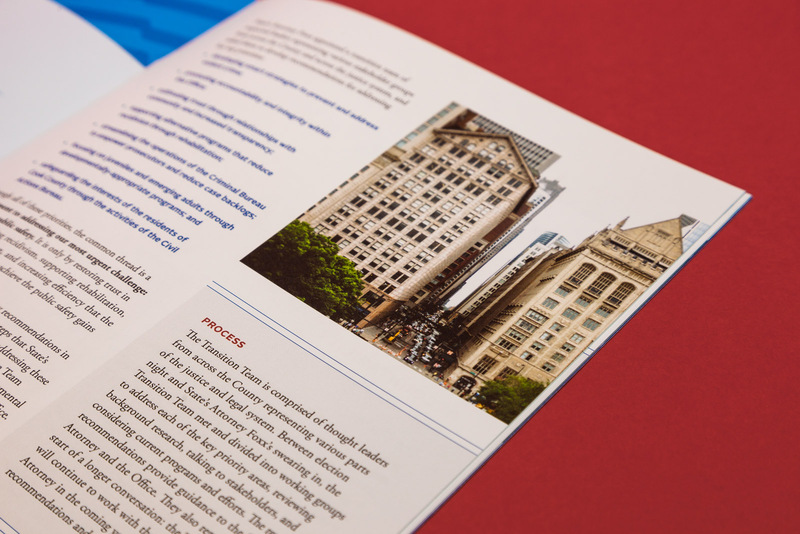 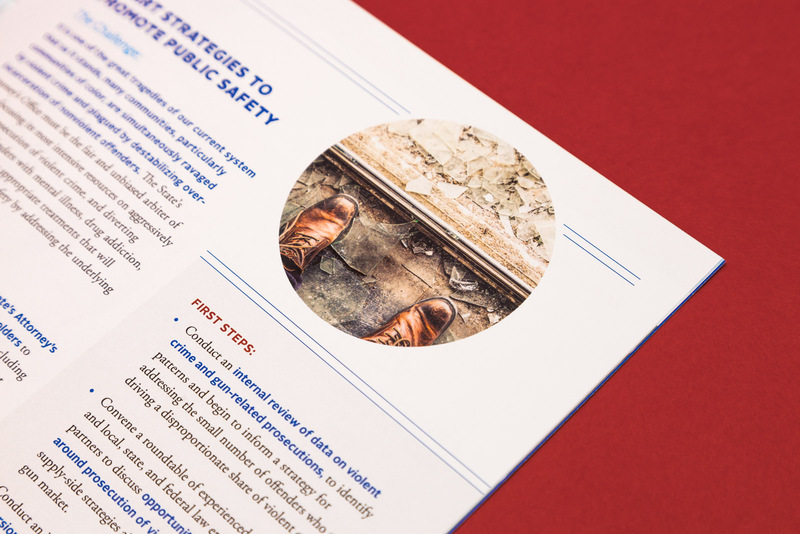 Cook County State’s Attorney, Kim Foxx has a vision for transforming the office into a fairer, more forward-thinking agency focused on restoring public trust and making our communities safer. 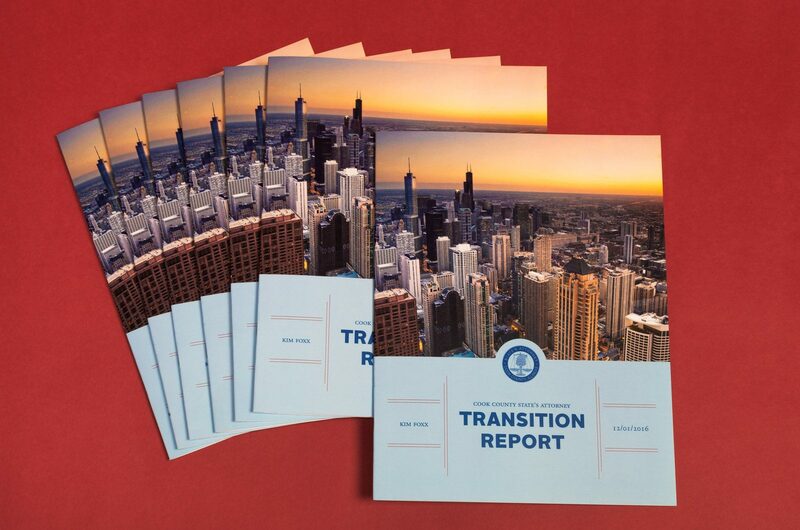 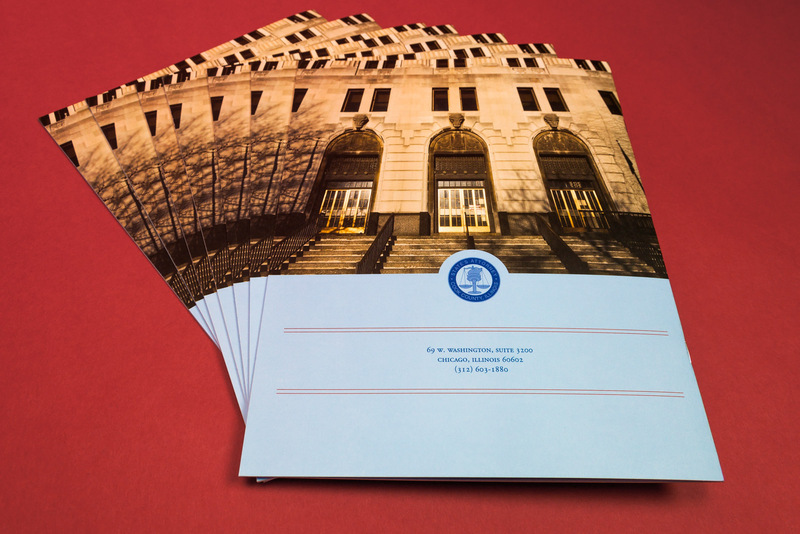 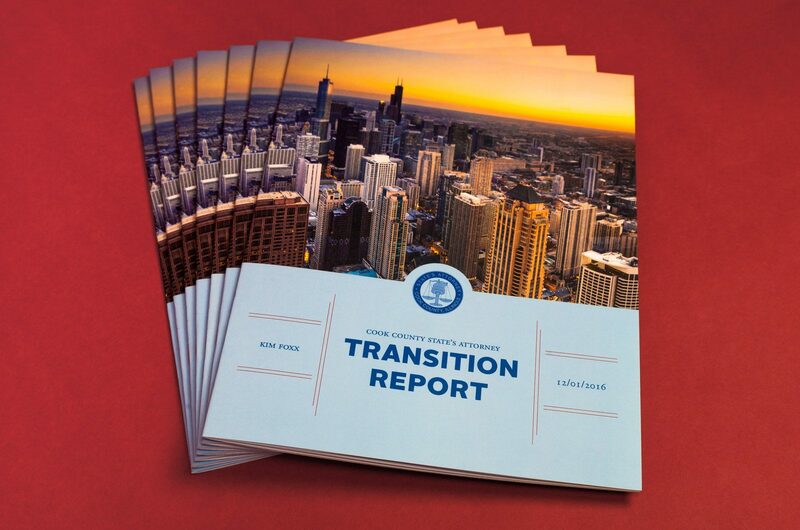 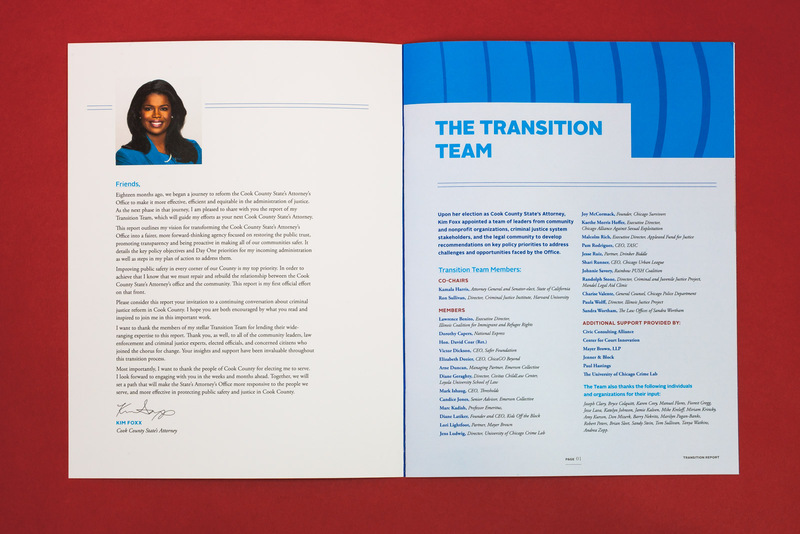 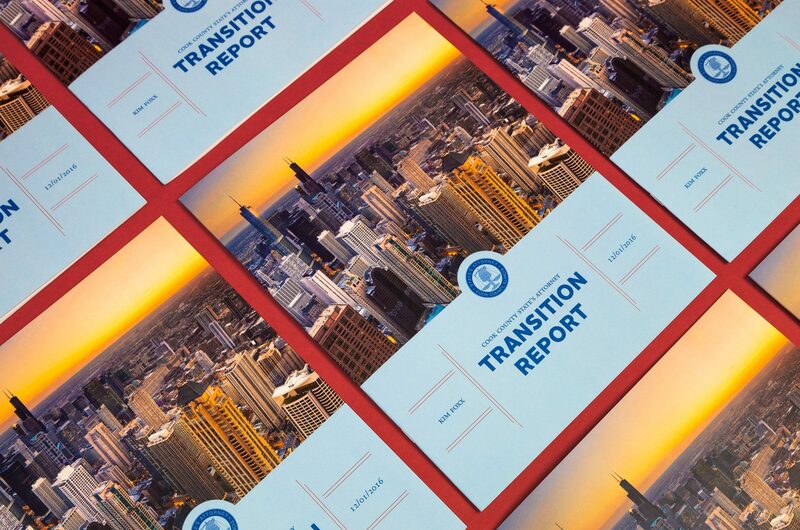 Once elected, we worked quickly with her transition team to produce the Transition Report so State’s Attorney Foxx’s plan of action was ready on Day One. 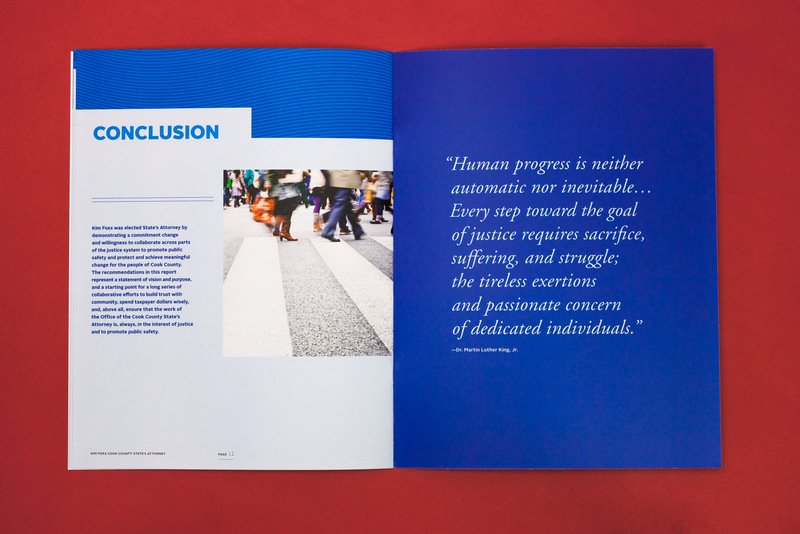 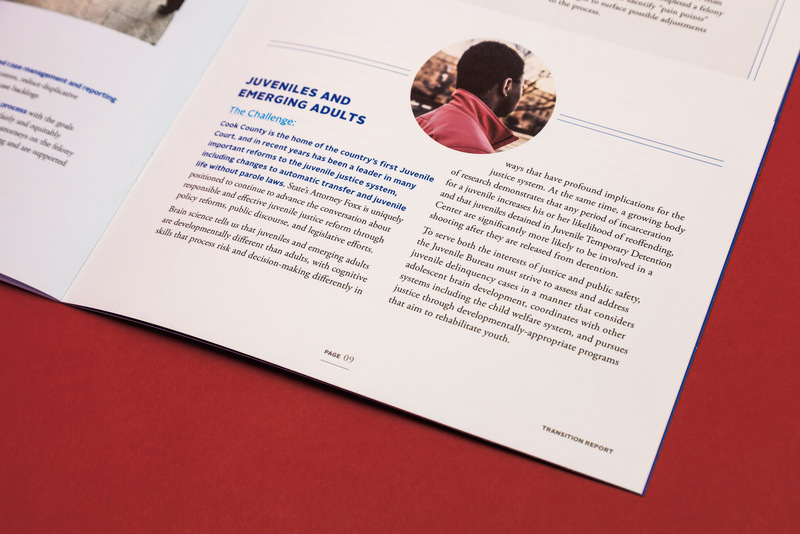 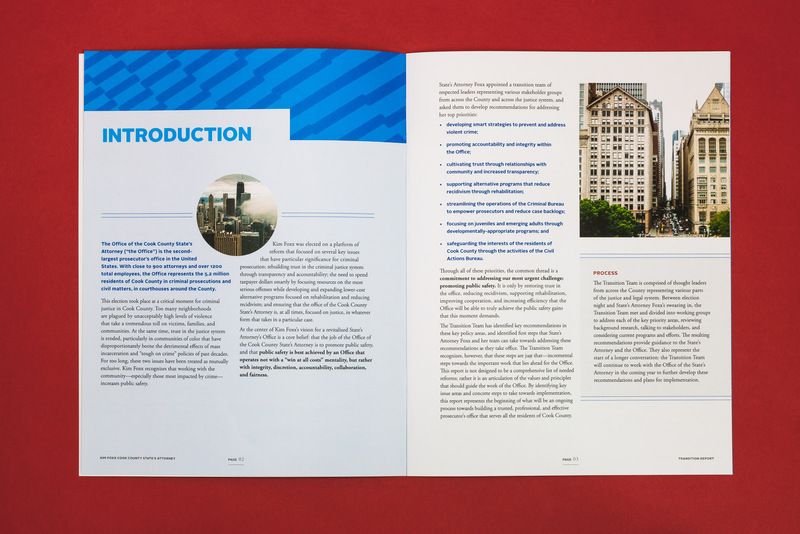 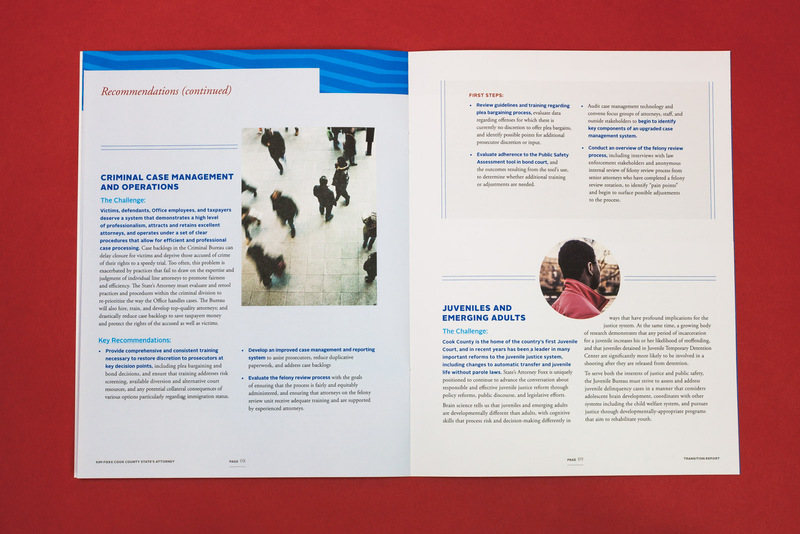 The Report was designed to visually highlight six key area recommendations and outline the challenge, key recommendations and first steps.